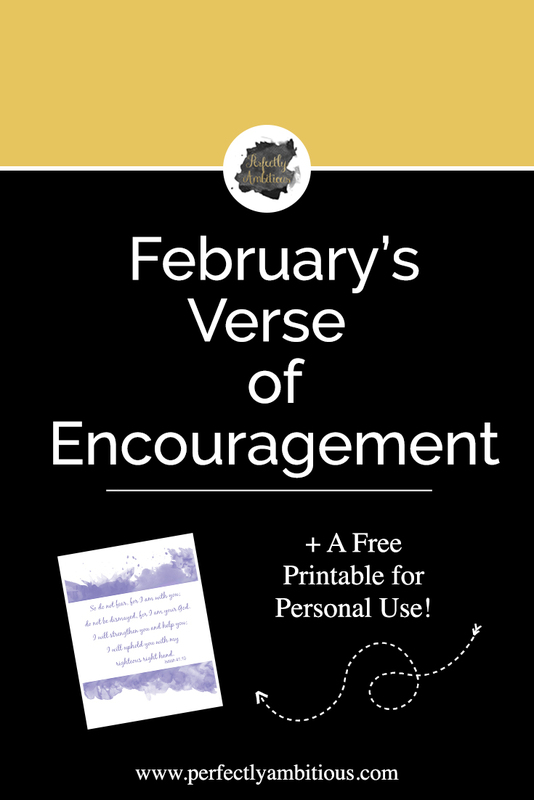 As I mentioned last month in my blog post, I have written a verse of encouragement in my planner for each month of the year. 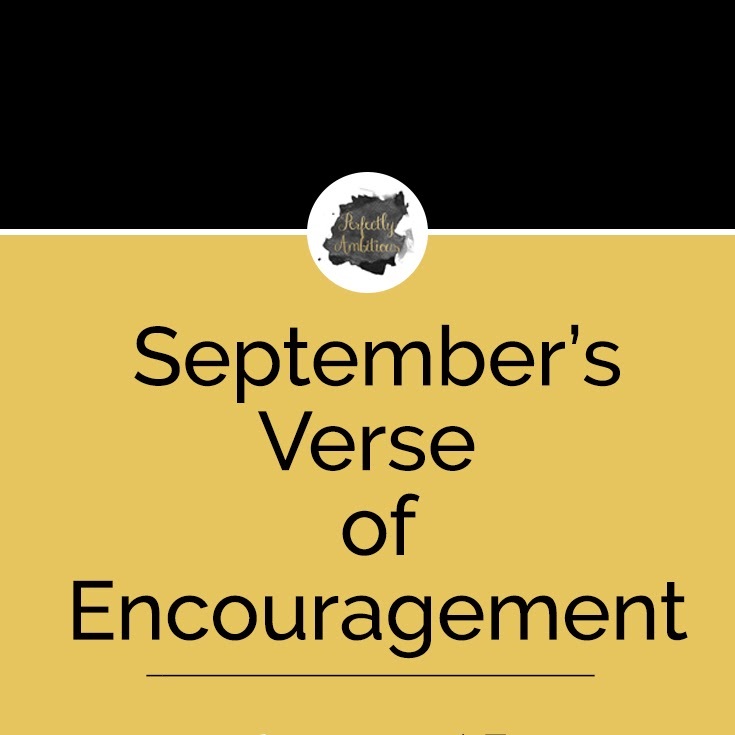 If you missed last month’s verse, you can check it out here. This month’s verse is Isaiah 41:10. This verse may sound familiar, that’s because I shared it as last Sunday’s #PABquotes. I mentioned that it was one of my favorite verses, without realizing that it was my verse for this month! 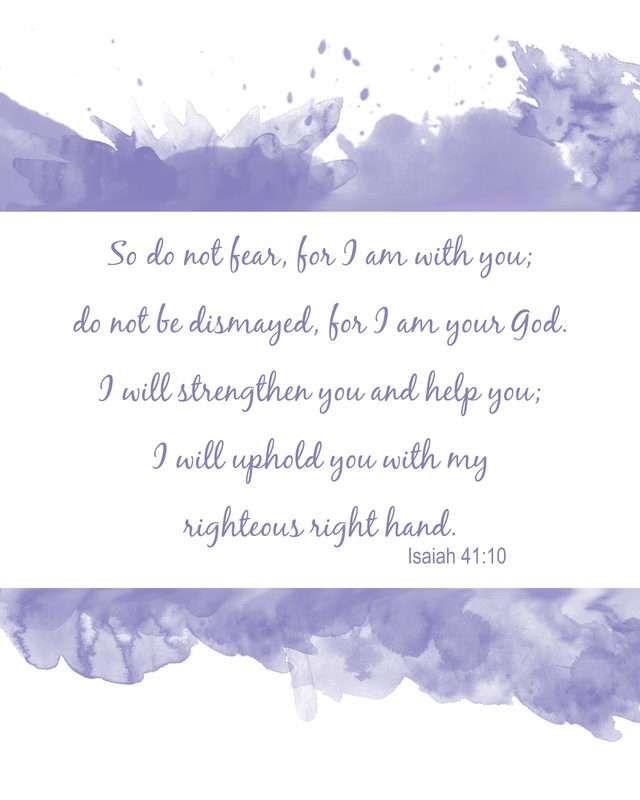 I chose Isaiah 41:10 for this month’s verse because I knew I was going to need this reminder. This month is the month that I should be getting all of my test results back, and I will hopefully get a diagnosis. 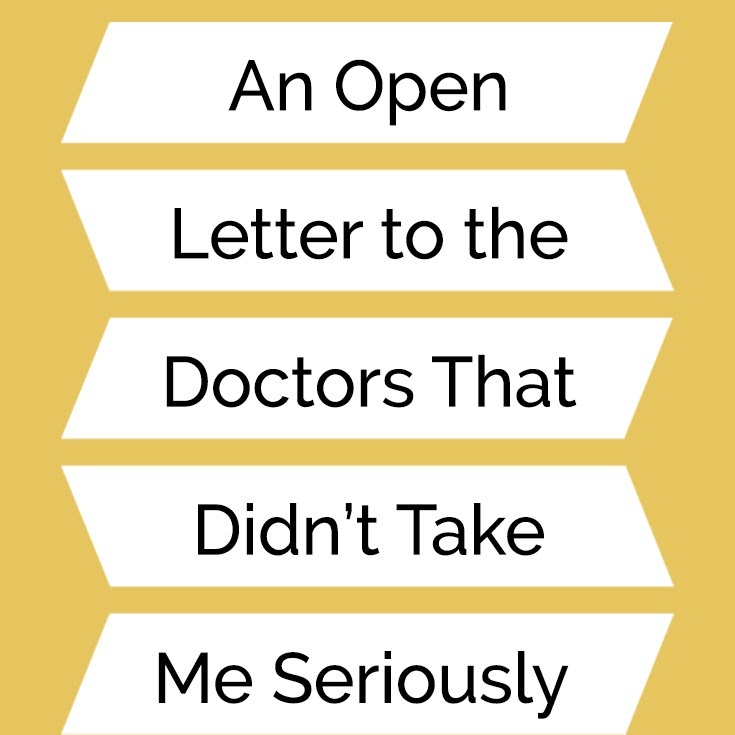 It took a long time for doctors to take me seriously, and this is the month that I have been waiting for. 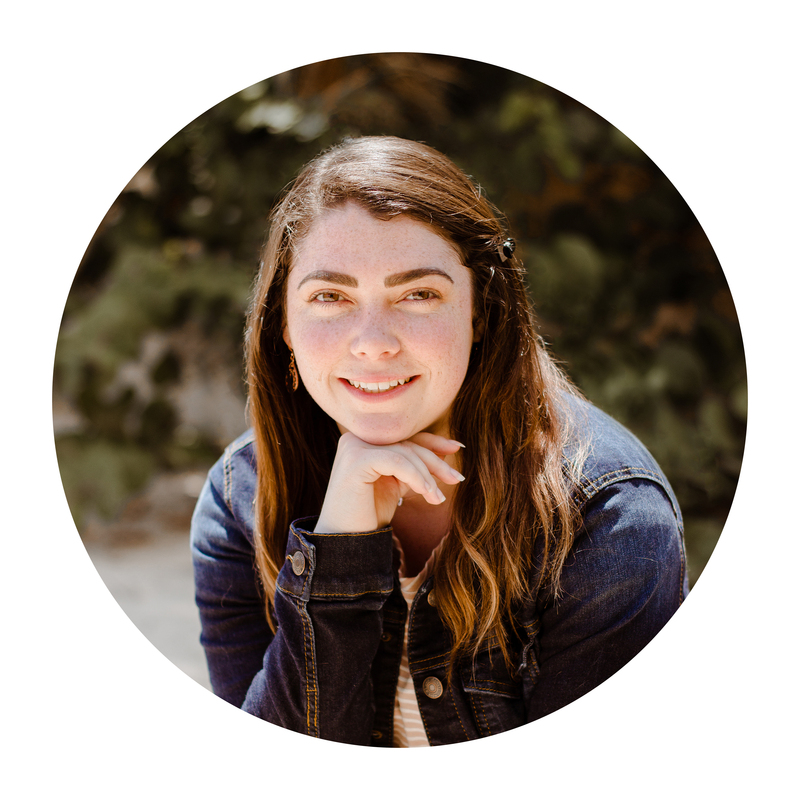 I have always dealt with anxiety, and this month will be no different. But I am able to breathe easily knowing that God will strengthen me and help me. Each moment that I am anxious, or feel fear creeping up on me, I can reflect back on this verse and take solace in the fact that I do not need to fear, because God is with me. 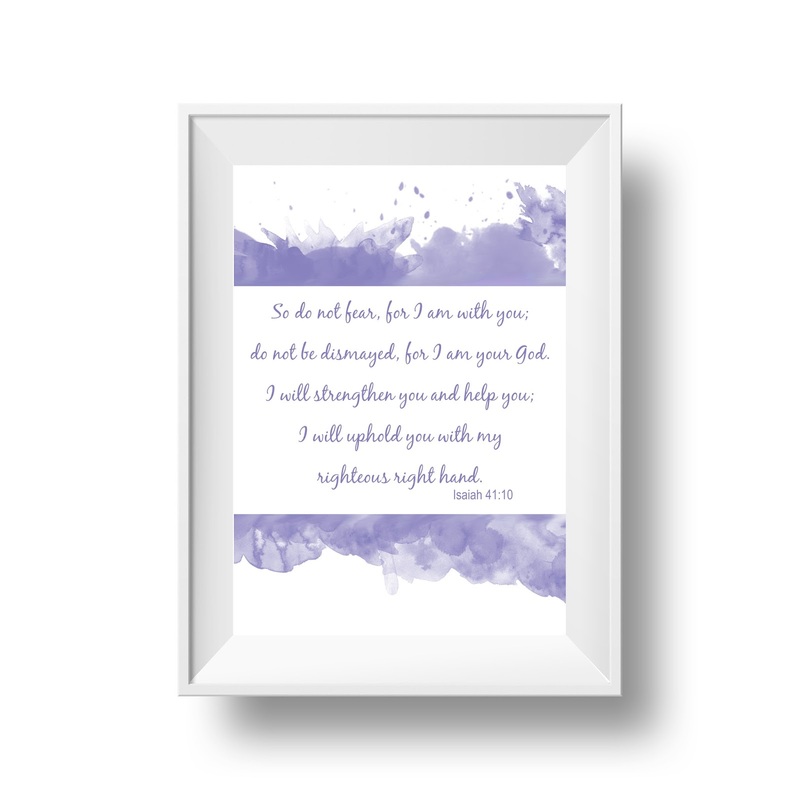 For those of you that need this reminder, or are simply looking for new art to hang on your walls, I have created a beautiful printout of this verse that I’d love to share with you! I hope that this verse brings comfort to you and really resonates in your heart. * This file was created for an 8x10 frame. Please not that there will be a white boarder when printing, unless you have a borderless printer. This printable is available for personal use only! What verse is sticking with you this month?